The current practice in most veterinary hospitals is to protect puppies from deadly parvovirus and distemper by vaccinating them several times, followed by a booster shot at one year, and then every three years after that. This vaccination schedule came about because vaccine companies have not tested the duration of immunity beyond three years. However, it has been shown that the immunity resulting from the initial vaccines frequently lasts as long as 10 to 15 years. So, why not vaccinate every three years just to be sure? Although vaccines save lives, there are also significant potential side effects. Documented side effects associated with vaccinations include fever, stiffness, sore joints, and susceptibility to infections, neurological disorders and encephalitis. Vaccines can also trigger possibly fatal autoimmune disease. The immune system starts attacking its own red blood cells or its own platelets. Furthermore, vaccinations have been associated with seizures, nerve disorders and bone marrow suppression. On a more subtle level, stimulation of the immune system by vaccines can worsen chronic allergies and other immune related diseases such as asthma or inflammatory bowel disease. 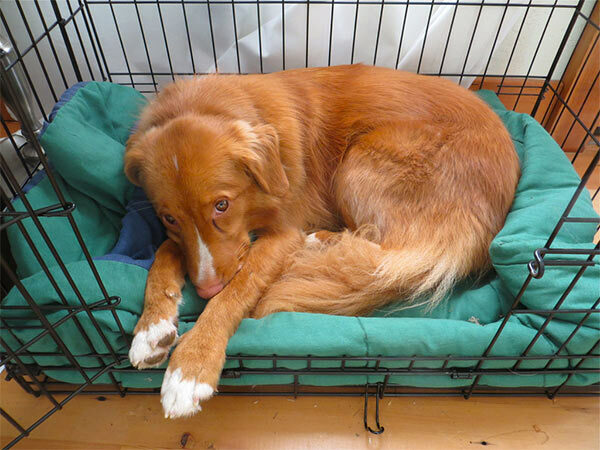 So what to do if you want to keep your dog safe and yet not over-vaccinate? Ask your veterinarian to run a titer. A titer is a blood test that measures the level of antibodies for a particular disease so that you can know if your dog's immunity is still present from the previous years. You may be able to skip the vaccine for that year. Critics of titers say that no one knows what the predictive value is. That is, if your dog has a good titer, how do you know how long it will last? That is a valid question. 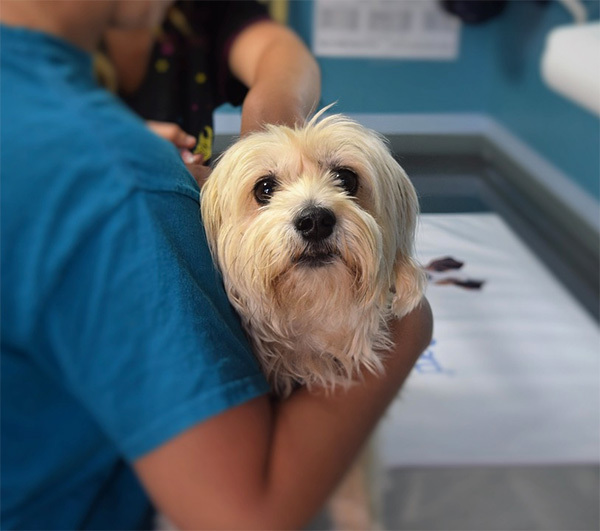 However, in our hospital, we have been doing titers for over 20 years and we have found that if a dog has been adequately vaccinated as a puppy, the immunity from the initial parvovirus and distemper vaccines usually lasts 10 to 15 years, or for life! Independent studies and other veterinarians across the country have observed the same thing. That means you may have given a lot of unnecessary vaccinations that may have resulted in negative side effects. We recommend the initial puppy vaccines, and then titer at one year and every 3 years after that.